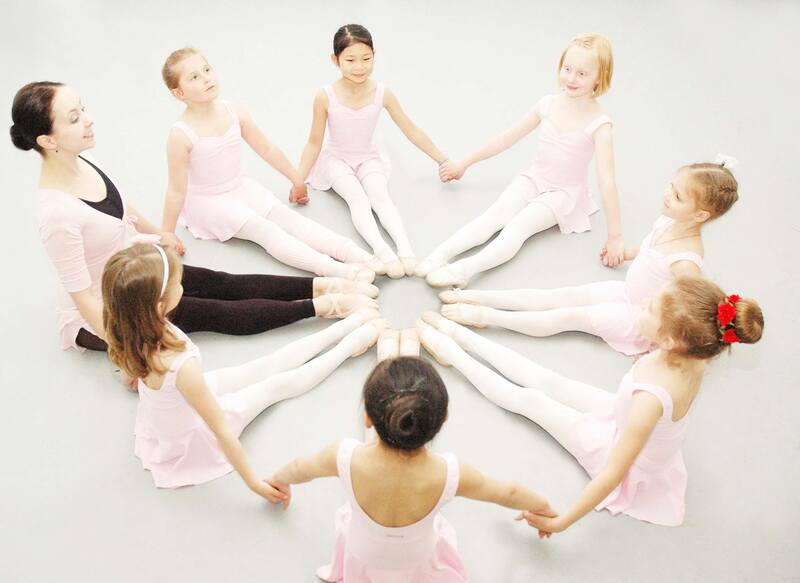 bbodance is one of the UK's oldest and most respected awarding organisations and offers suitable qualifications for learners of all ages, abilities and backgrounds. Whether you are taking your first Pre-Syllabus Examination, beginning a Teaching Qualification or training to become an Examiner. Since 1930, bbodance have been helping aspiring dancers and teachers to develop their love for dance, artistry and technique.